Al Qaeda’s Islamic State of Iraq and the Sham killed 18 Iraqi Army officers, including a senior general and members of his staff, in a complex suicide attack today in the western province of Anbar. 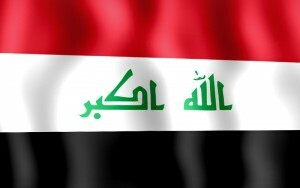 The commander of the Iraqi Army’s 7th Division and the commander of the 28th Brigade were among the 18 officers who were killed after three suicide bombers attacked them in a home in the remote western town of Rutbah, Reuters reported. Several “high-ranking officers” who were members of the division and the brigade staffs were also killed.